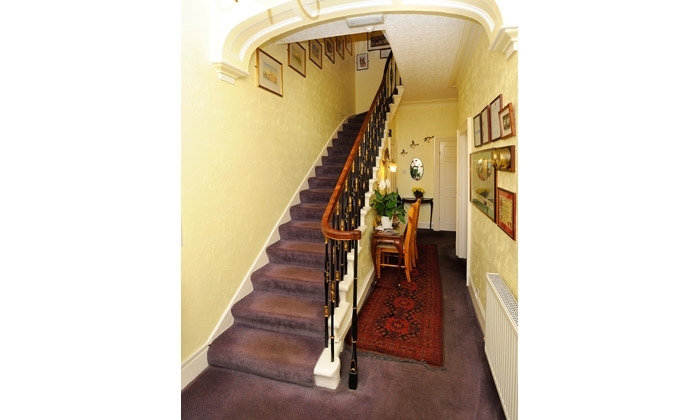 At Forth Guest House, enjoy FREE BREAKFAST, WI-FI AND CAR PARKING at Stirling’s best situated Georgian (circa 1825) B&B. 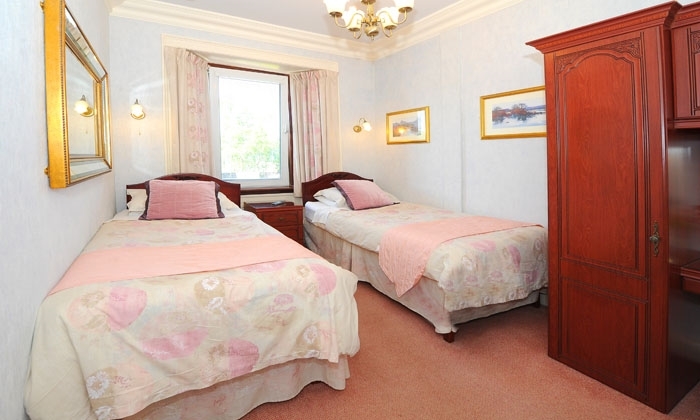 Just 100 metres from the town centre, 200 metres from bus / rail stations and 15 minutes walk to Stirling castle. 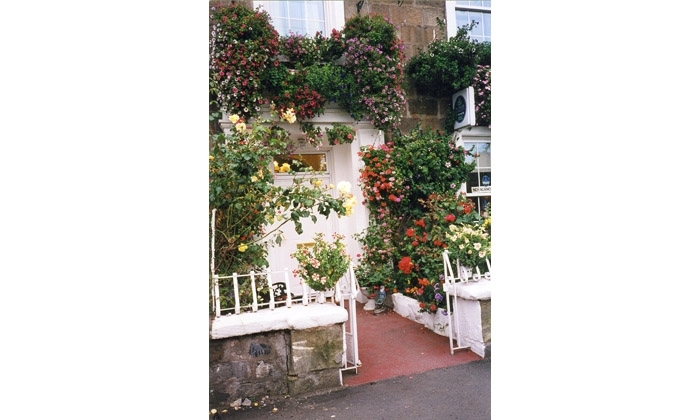 Forth Guest House is a 4 star rated bed and breakfast and is recommended by Which, Lonely Planet and Marco Polo travel guides. 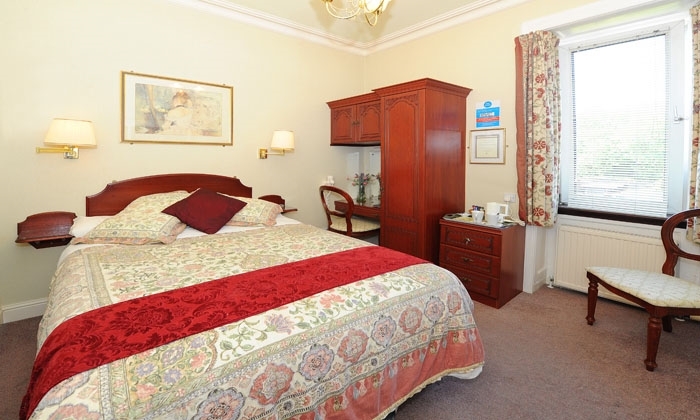 Forth Guest House offers a selection of well appointed double, twin, family and single en-suite accommodation, which are equipped with the latest flat screen digital televisions, hairdryers and complimentary hospitality trays for comfort and convenience. 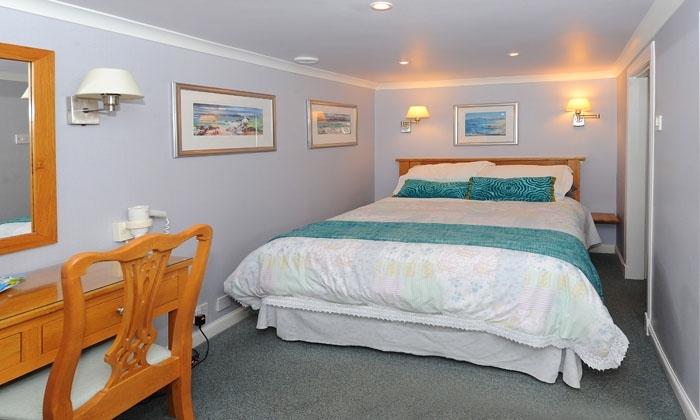 All rooms have wireless internet access. Ironing facilities are also available. For business guests:- All Stirling's business parks are a short drive away. 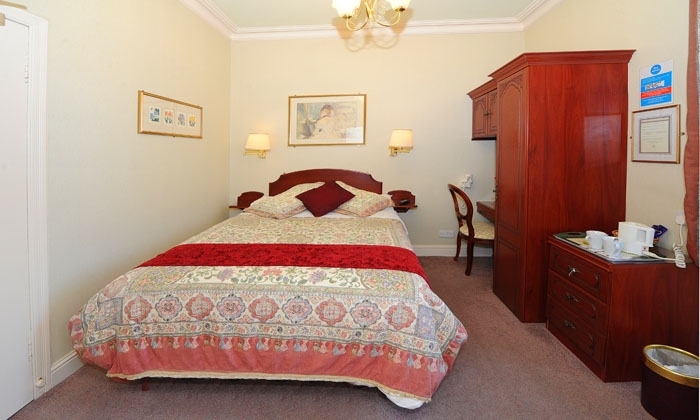 Back O Hill, Bandeath, Broadleys, Castle Business Park, Dunlane, Laurelhill, Springkerse industrial estate, STEP and Stirling University Innovation Park.Forth Guest House is a Taste OUr Best approved B&B with Visit Scotland. NO INCONVENIENCE OF ORDERING YOUR BREAKFAST THE NIGHT BEFORE. 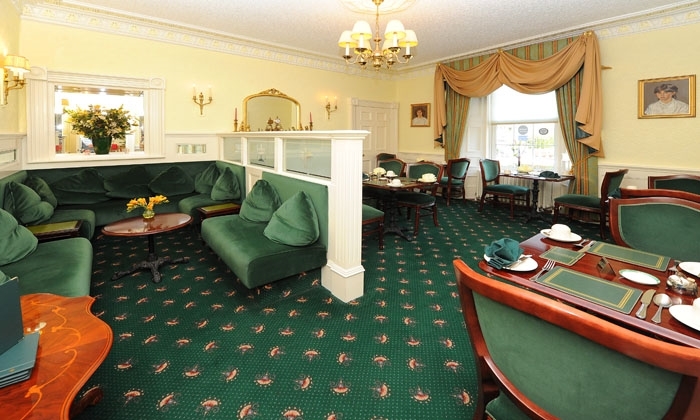 At Forth Guest House breakfast can be tailored to suit the individual with a choice from our menu to start your day and served in our elegant breakfast room. Enjoy a relaxed breakfast served on fine bone china crockery in our elegant breakfast room from 8 – 9am. Earlier breakfasts can be provided on request. Please do not hesitate to mention any additional dietary requirements. After breakfast or in the evening why not enjoy a walk alongside the River Forth which is just 100 metres from our door. 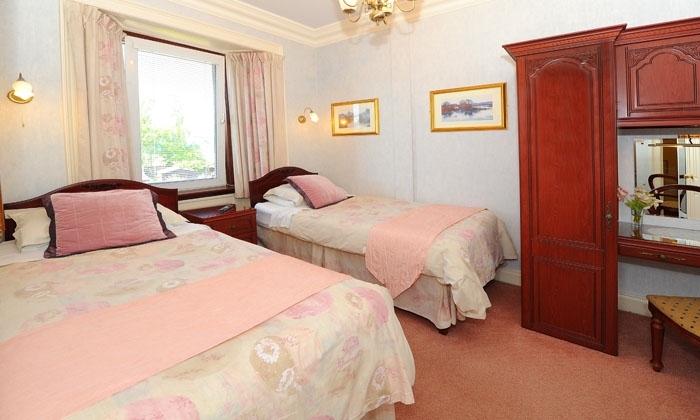 Stirling is ideal as a base for touring, whether travelling by car, coach or rail. Tired of driving? Then leave the car in our private car park and take the train or bus. From Stirling by train, you can be in Glasgow in 45 minutes, Perth and Edinburgh in 1 hour and Aberdeen and Inverness in little over 2 hours. 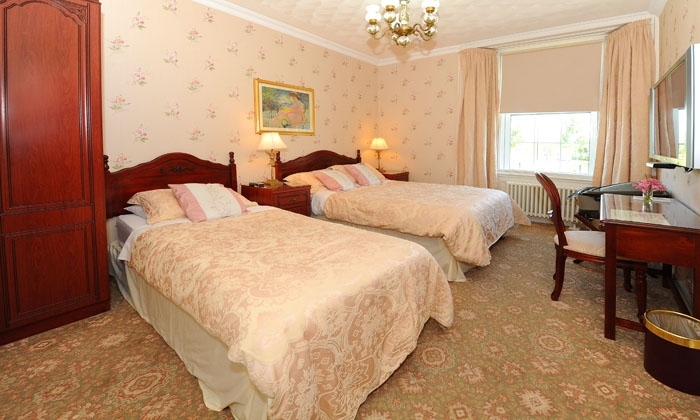 Bed and breakfast: A private residence, several rooms of which are set aside for overnight guests whose paid accommodation includes breakfast. The American Heritage Dictionaries. Also, B and B, B&B. 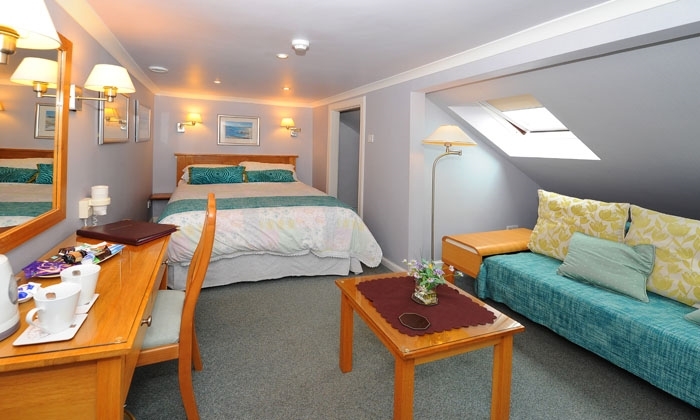 A hotel or other hostelry that offers a room for the night and a morning meal at an inclusive price. 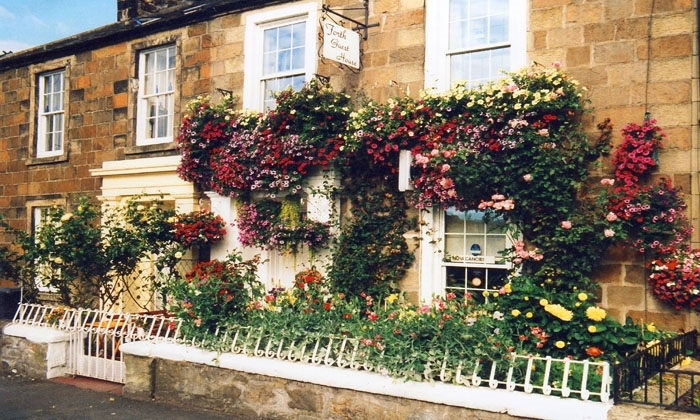 For example, staying at a bed and breakfast meant never having to plan morning meals. This term and the practice originated in Britain and have become widespread. [Early 1900s] Houghton Mifflin Company. 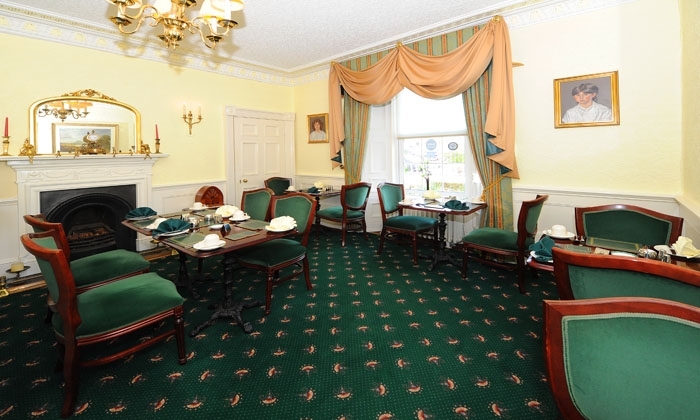 Breakfast at Forth Guest House can be tailored to suit the individual with a choice from our menu to start your day and served in our elegant breakfast room. Our produce is mainly local such as Scott’s Porage Oats, Raspberries and Strawberries in their Scottish season, Scottish laid and free range eggs, Scottish Kippers, MacKay's jams and Warburton’s breads bakes in various Scottish locations from in the Central Belt and near Aberdeen. Our mushrooms are from East Lothian and our milk is Graham’s from just along the road in Bridge of Allan. We tend to use a quality of pork sausage that we like and offer bacon that has gained us compliments. Our tea is premium quality and our cafetiere fresh ground coffee satisfies the need for caffeine! After breakfast or in the evening why not enjoy a walk alongside the River Forth which is just 100 metres from our door or stroll up to the Castle via the old town with its cobbled streets, The Old Town Jail, The Church of the Holy Rude, Argyll’s Lodging to mention but a few of the buildings of interest enroute to the Castle Esplanade.